Whenever I am trying to sort through issues with pastured free range systems I like to go back to basics and think about how the animal would behave in its natural habitat. What is the natural habitat of a chicken? 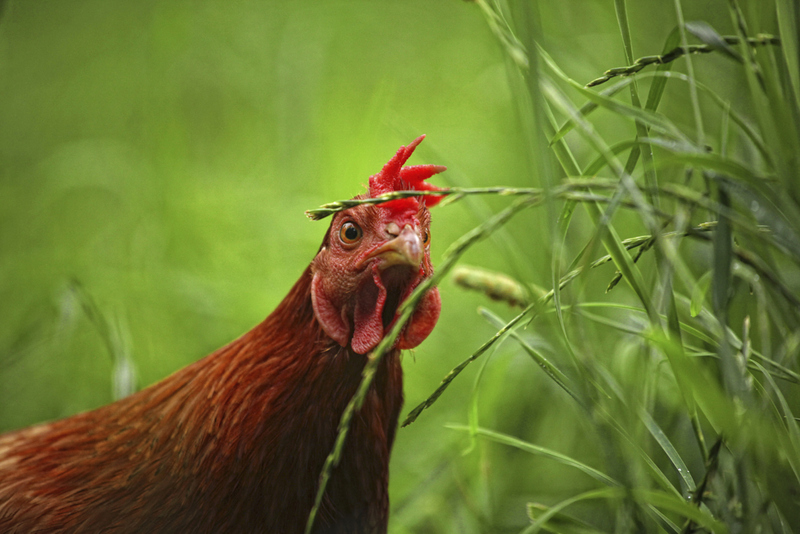 Your chickens’ ancestors were Gallus Gallus, the red jungle fowl, and they would have spent their days foraging and scratching around on the forest floor of native jungles of Asia and India. Their diet would have consisted of mainly of insects, worms, bugs, frogs as well as seeds, grasses and fallen fruits and berries. Today our highly productive poultry are fed a diet that consists mainly of wheat, corn and soybean and it has become necessary to include all sorts of feed additives to balance out the birds’ diets. You have probably heard of some of the more controversial additives like egg yolk colouring, Methionine or antibiotics. They are difficult to avoid when we are trying to produce a quality product and still keep production at sustainable levels. However, a more natural approach to feeding layer hens is possible when you better understand some of the basics of bird nutrition. Chickens need a balanced diet that mimics what they would be eating if they had free choice – a mix of animal and vegetable proteins and it is very important to understand that no one feed ingredient alone will meet the bird’s nutritional needs and feed additives like Methionine are used in the industry for a very valid reason – it is critical to egg and feather production. When you mix your own diet for your chickens you need to ensure that all the essential amino acids (especially Methionine) are supplied in natural form in feed ingredients. Eggs are packed with good nutrition we all know this but do you ever stop to think about how it got there? 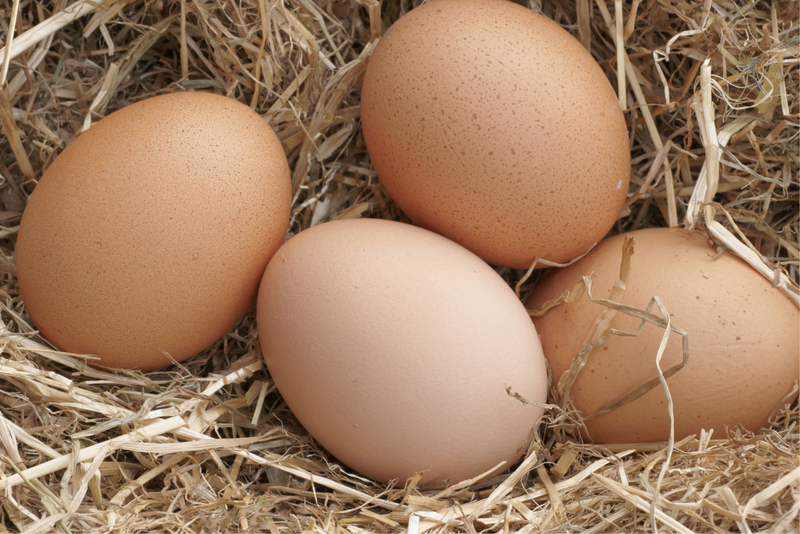 Eggs will only be as nutritious as the feed you give your chickens so if you want wholesome eggs loaded with Omega 3, vitamins and minerals and produced with healthy shells then you need to feed your hens accordingly. 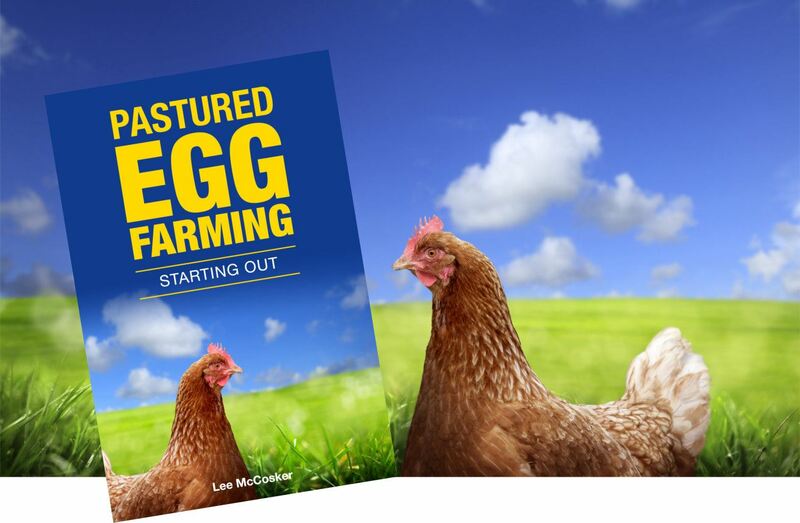 Learn all about Poultry Nutrition in our NEW Book! The opinions, advice and information contained in this website have not been provided at the request of any person but are offered by PROOF and Australian Pig Farmers solely for informational purposes. While the information provided has been formulated in good faith, it should not be relied on as a substitute for professional advice. Australian Pig Farmers, PROOF or Free Range Farm Management do not accept liability in respect of any action taken by any person in reliance on the content of this publication.